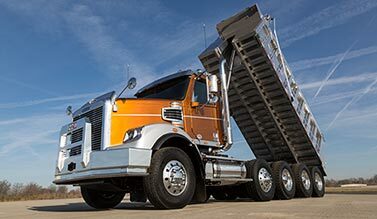 Maximize your investment with Daimler Truck Financial. 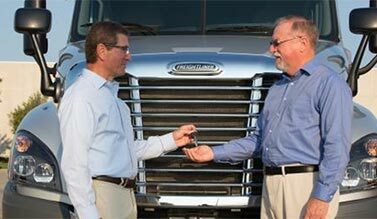 Daimler Truck Financial offers competitive financing and leasing options for Freightliner Trucks customers. Estimate your approximate monthly payment and purchasing power with our easy-to-use payment calculator and affordability calculator. 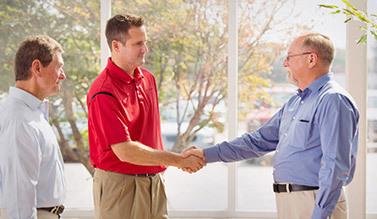 Learn more about our owner-operator finance and lease options. We pair competitive options with your local Freightliner dealer's inventory of new trucks. 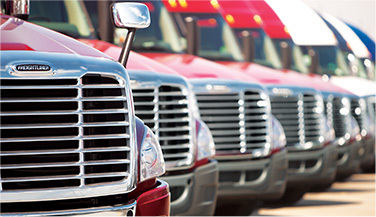 Daimler Truck Financial is a reliable long-term financial partner for fleet customers. 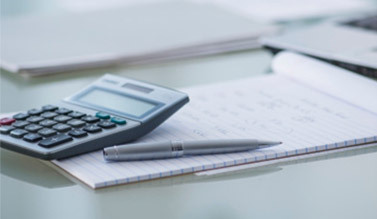 We provide a variety of finance terms and structures to match cash flows. Our experienced truck finance team is dedicated to structuring comprehensive financing for our vocational customers. Our specialized municipal finance solutions allow you to make long-term plans. 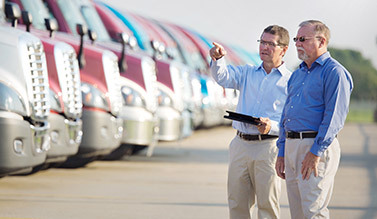 Daimler Truck Financial helps customers find solutions to overcome budget challenges. 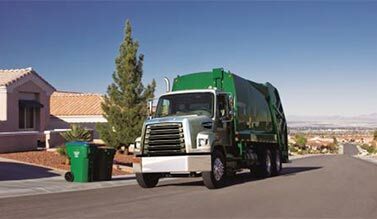 Daimler Truck Financial works with Freightliner Trucks to offer special finance programs and offers for customers. This page will be updated when special programs become available.